Hodowla psów rasowych AZUROWA AMHARA F.C.I. character. 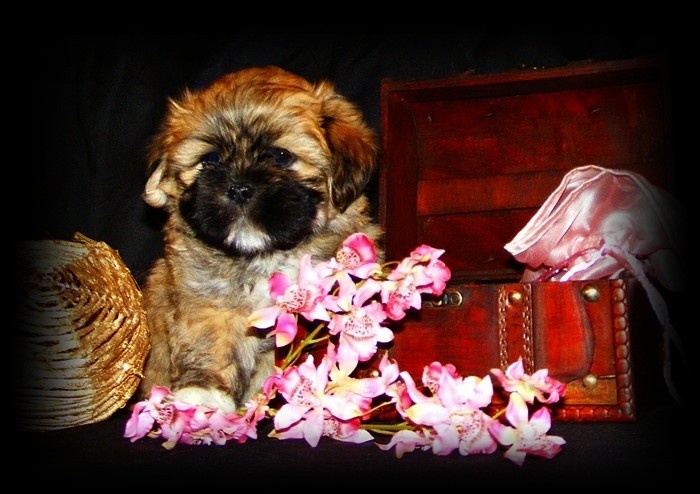 My Lhasas and Lhasas from our breeding achived more than 270 Champion titles from many Countries. European Junior Winner 2007 & European Winner 2010 + BOB.